Any oath that is dependent on a certain situation is nullified once that situation no longer obtains. Since their oath not to take on a rabbi was in order (to avoid) divisiveness, and now that is moot (since the lack of a rabbi has led to constant quarrelling), our eyes can plainly see that, on the contrary, the taking on of a communal rabbi is for the purpose of having one heart and one mind for everyone, to mediate peace between them, and love and brotherhood. So perforce the oath is nullified. Rather than occupy himself solely with the laws of oaths and vows, Rabbi Shabti includes a striking statement about the role of a communal rabbi, echoing the language that the authors of the inquiry themselves used. He affirms indeed that a communal rabbi’s role is to unite people generally, but more specifically to “mediate peace,” just as they wrote. That they [the berurim] should be wise and intelligent people, knowledgeable in the matters of the community, in their customs and enactments, lovers of justice, pursuers of peace, that the majority of the community should be reconciled to them. 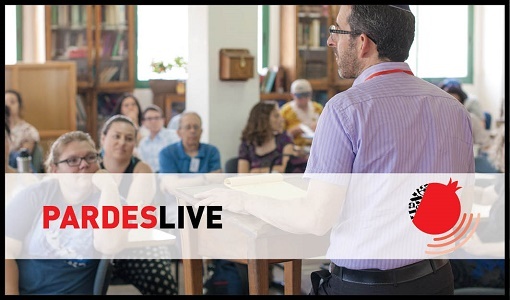 For this reason, the Pardes Center for Judaism and Conflict Resolution is excited to launch the new Pardes Rodef Shalom Communities Program, in order to train and support rabbis and lay leaders in cultivating a culture of peace and healthy disagreement within their communities. 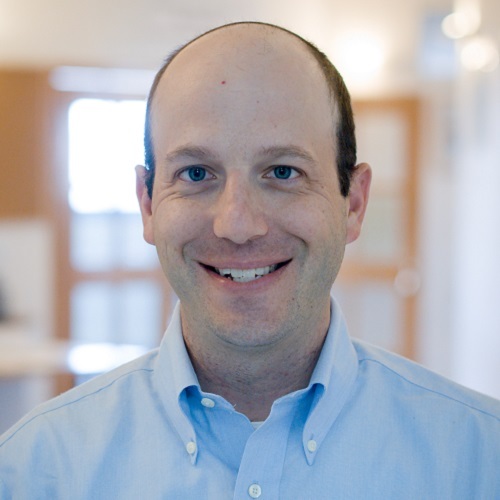 Rabbi Dr. Daniel Roth is the director of the Pardes Center for Judaism and Conflict Resolution, which includes the Mahloket Matters Project, and has been teaching at Pardes for over twenty years. 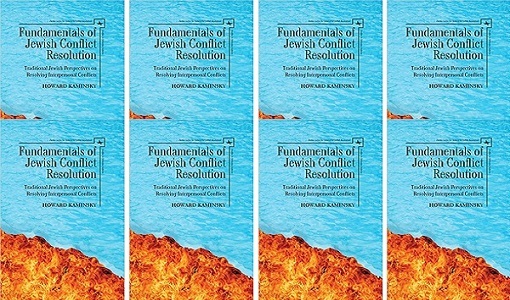 In addition, Roth is the director of the Mosaica Center’s Religious Peace Initiative and teaches graduate courses on religion and peacebuilding at Bar-Ilan University’s Conflict Resolution, Management and Negotiation Graduate Program, as well as at Tel Aviv University’s International Program in Conflict Resolution and Mediation, and at Hebrew University’s Coexistence in the Middle East summer program. Roth is also the founder of the 9AdarProject: Jewish Week of Constructive Conflict, known in Israel as DiburHadash: The Israeli Week of Mediation and Dialogue, and a regular lecturer of MEJDI (multi-narrative) Tours and National Geographic. Roth was a senior research fellow at George Mason University’s Center for World Religions, Diplomacy and Conflict Resolution. He holds a Ph.D. from Bar-Ilan University’s Conflict Resolution Program, MA in Talmud from Hebrew University, B.Ed in Jewish Philosophy and Talmud from Herzog Teachers’ College, and studied for eight years in Yeshivat Har-Etzion during which time he received rabbinic ordination. Click here to read more. Mahloket Matters: How to Disagree Constructively, Unit 1: The Sanhedrin Way.